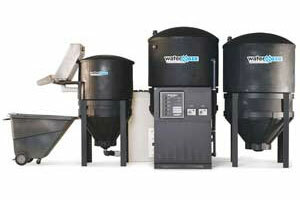 Superior Water Solutions has become the leader in the sales and service of hot and cold pressure washers, parts washers and water recycling systems in Billings MT and Central Montana. 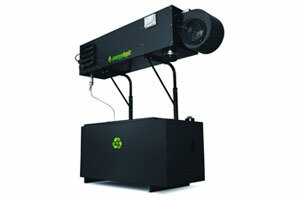 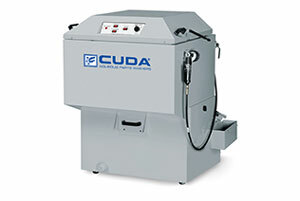 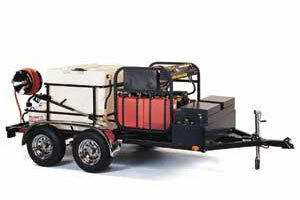 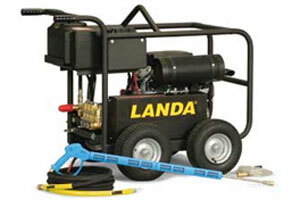 We take great pride in our service to our clients and we gladly work on all makes and models of pressure washers. 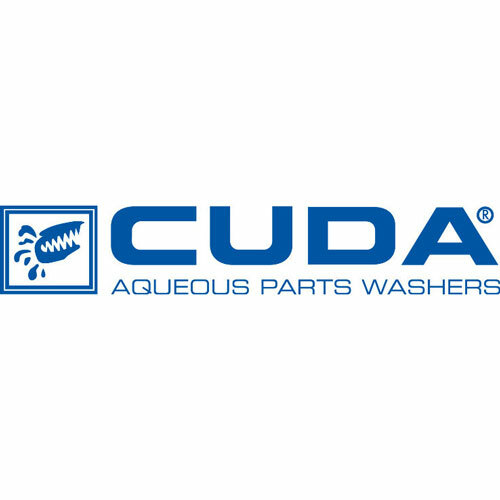 Prompt, reliable, friendly and knowledgeable, we can help keep your machinery working or help you find the right new equipment to fit your needs. 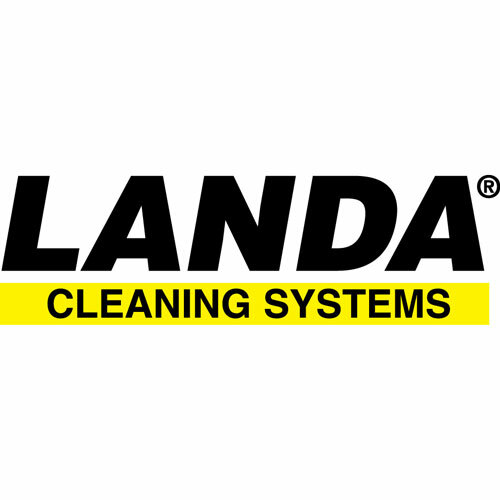 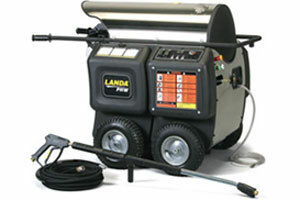 We are a Landa dealer and we also sell used pressure washers and have flexible lease plans available for new and used equipment.